Today sharing with you the latest editorial story for tennis magazine, where I feel very proud and honored to have participated and produce this shoot! 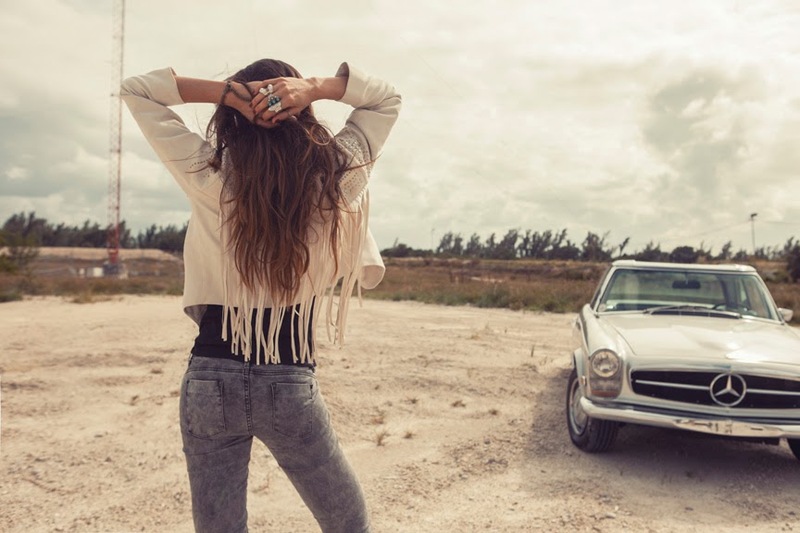 With the new december collection, inspired in the classic movie Thelma and Louise. 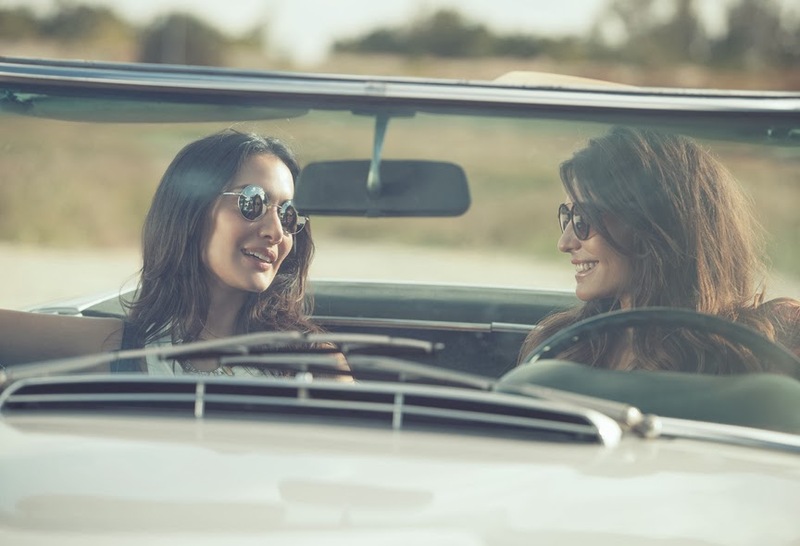 Two girlfriends decide to go on a road trip on a Mercedes 69 with no defined destination, putting themselves in different situations and bumping into different people along the way. Nobody really know the real nature of women, not even us, but these two girls decide to go and find their freedom. Hoy compartiendo con ustedes la historia editorial para la revista tennis que me hace sentir muy honarada haberla producido! Con la nueva coleccion para diciembre, inspirada en la pelicula clásica Thelma and Louise. Dos amigas que deciden tomarse una vacaciones y emprender un viaje en un Mercedes modelo 69 sin destino definido, encontrando diferentes circunstancias, momentos y personajes a lo largo del camino. I wanna say I am super proud and thankful of my team of friends and tennis to make this shoot possible, for the trust and get all together with me to make this beautiful pictures and create moods and moments, that’s what we like and we are passionate about. Working with friends doesn’t really feel like work, it was lots of fun. I hope you enjoy them as much as we did! Les quiero decir que estoy super orgullosa y agradecida con mi equipo de amigos y tennis por hacer este rodaje posible, por la confianza y juntarse conmigo a hacer estas lindas fotos, crear situaciones y momentos, esto es lo que nos gusta y nos apasiona. Trabajar con amigos no se siente como un trabajo en realidad, fue muy divertido. Espero que las disfruten tanto como nosotros!